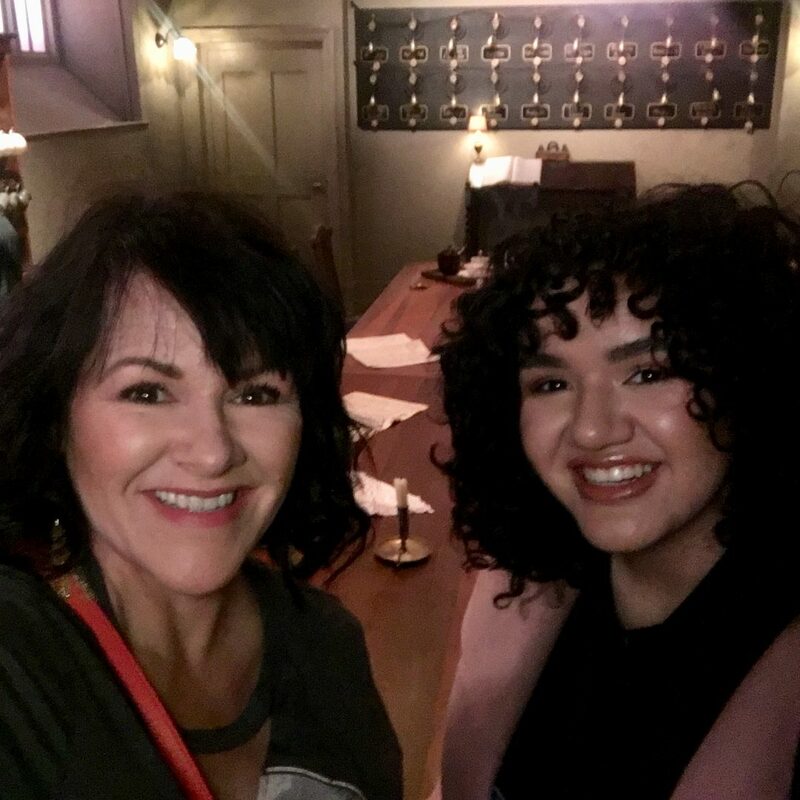 “Bumps in the road” after weight loss surgery: The stories we tell ourselves. 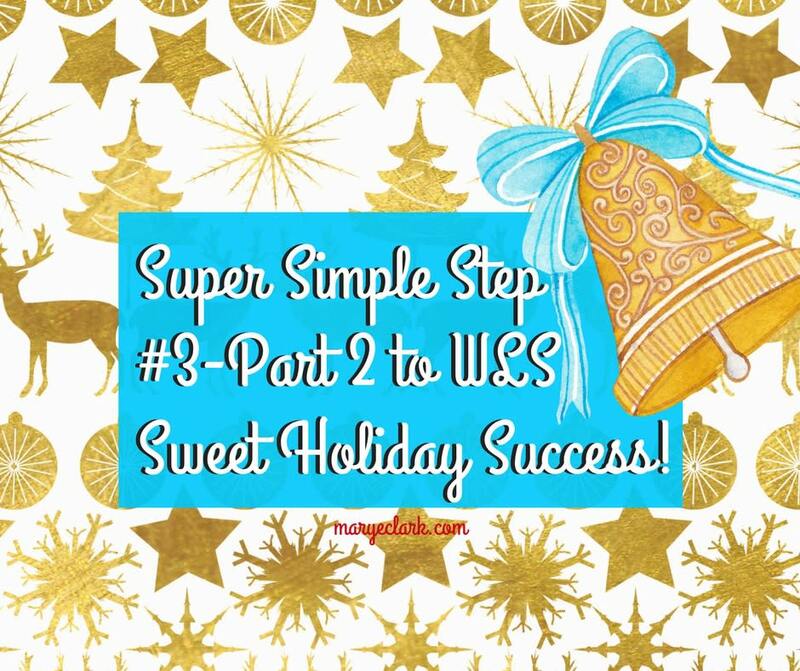 Weight Loss Surgery Holiday Success with Super Sweet Simple Step #3 – Part 2! 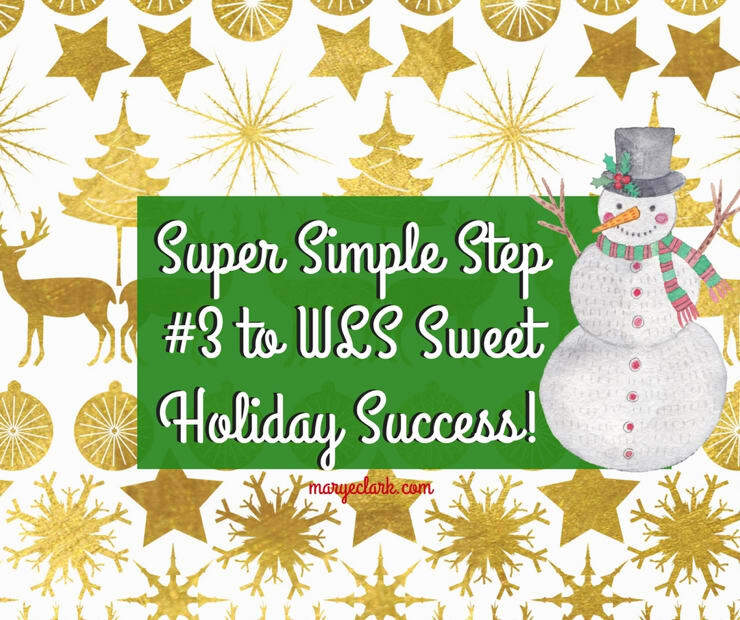 Weight Loss Surgery Holiday Success with Super Sweet Simple Step #3 – Part 1! 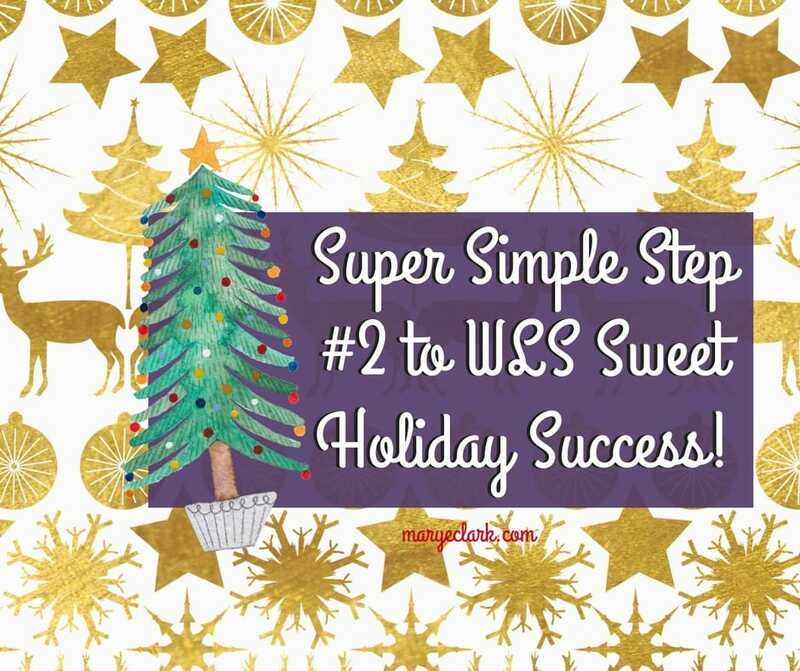 Weight Loss Surgery Holiday Success with Super Sweet Simple Step #2! 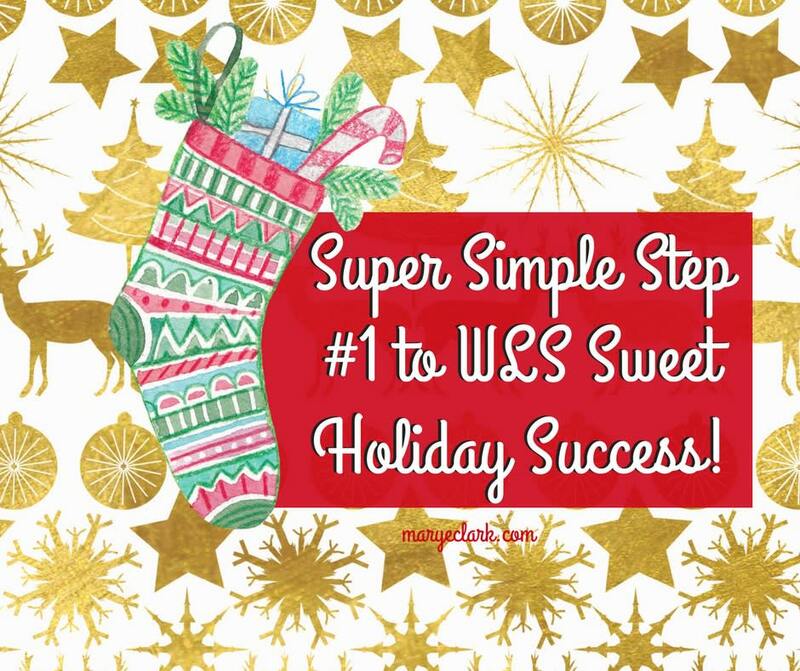 Weight Loss Surgery Holiday Success with Super Sweet Simple Step #1! 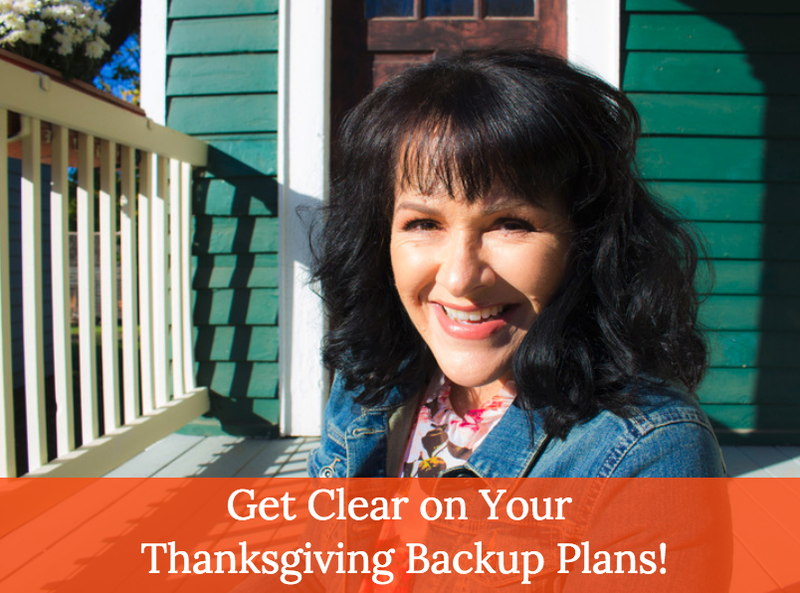 Your Weight Loss Surgery Thanksgiving Backup Plan!